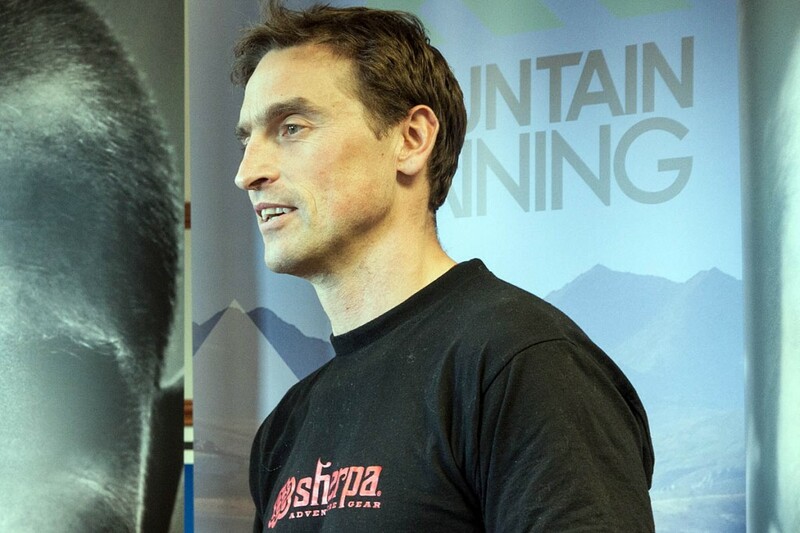 One of Britain’s top mountaineers has revealed how he had to abandon a Himalayan expedition when his father fell gravely ill.
Kenton Cool received the news while preparing to attempt Nanda Devi East in the Indian Himalaya. The climber, who has summited Everest 11 times, began a frantic journey back to the UK, but learned his father had died while en route. He said it was the first time he had ever left an expedition early. The Gloucestershire-based mountaineer received the devastating news on 26 September while attempting a mountain near Nanda Devi East with Dave Morton . He said in a Facebook post: “After a brief conversation we decided to return to base camp forthwith and prepare to return as fast as possible to Delhi in order to be by his side for support. “After a gruelling 48-hour trek from basecamp to the roadhead I learnt that my beloved father had passed away peacefully in the company of my mother and sister a few hours earlier. “While totally devastated by this news, I am happy that he is finally at peace after his battle with dementia over the last few years. Kenton Cool holds the record for the most successful summits of Everest by a UK climber. He was also the first to complete the ‘Himalayan Three Peaks’, Everest, Nuptse and Lhotse in one trip.